Delaware has been officially “discovered”. No longer one of the Mid Atlantic States’ secret treasures, our state possesses a magical combination of stunning physical beauty and outstanding financial advantages. 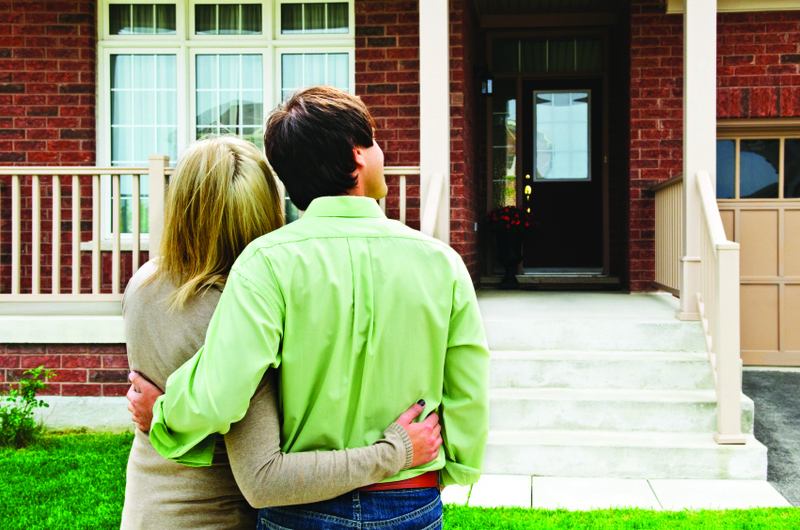 It’s never been easier or more affordable to buy or build a new custom home here. That appeal has been drawing smart and discerning buyers from all over the East Coast to enjoy Delaware living to its fullest. No sales tax, no taxes on inheritance or social security benefits, a very modest state income tax, and property taxes that rank among the lowest in the country put Delaware consistently on top of the lists of America’s most desirable places to live. According to TopRetirements.com., Delaware is one of the five states in the US with the lowest tax burden! Delaware’s pro-business laws have also made this state a corporate haven. According to the NY Times, nearly half of all US public corporations are incorporated here, and in the last seven years over 80% of new Initial Public Offerings (IPOs) have made Delaware their corporate home. Did you also know that owning a home in this state is almost a birthright? According to the 2010 US Census, Delaware is ranked #5 in the US for homeownership, and 74% of Delaware’s residents own their own homes! It’s not much of a surprise then that the 2010 census ranked Delaware as the 10th fastest growing state in the Union! Delaware residents enjoy recreation, nightlife, and more! Our little state offers both big city and small town appeal. Nearby Philadelphia offers world-class dining options, theater, sporting events and historic tourism. Wilmington on other hand is a scaled down, though upscale, riverside community. We are a close-knit, diverse bunch with a city sensibility. Convenient shopping, excellent schools, and lush parks satisfy our residents’ every desire. Montchanin, one of the most highly regarded home builders in the TriState area, knows how much you’ve nurtured the dream of just the right home for you and your family. Whether you are looking to build a new home in Delaware or want to live in a brand new community, we have new properties to suit your lifestyle and budget. 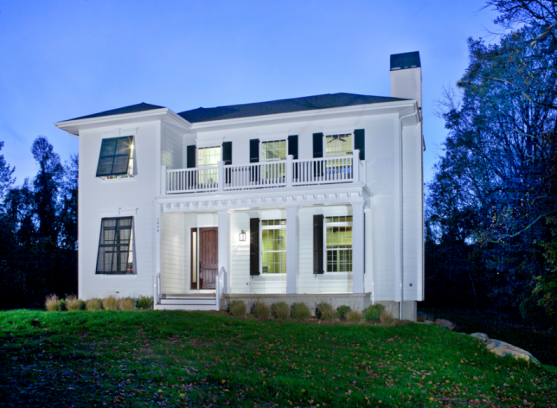 Our home building process starts with an open dialogue between you, the homeowner, and our design professionals. We want to understand your vision of how you and your family would like to live, and it’s our job to show you how we can help you bring that dream to life with smart and innovative design, the right materials, and top quality workmanship. Professionalism and teamwork is how the best homes are built, and you are an integral part of that creative process. Our veteran team of design professionals and craftsmen use the latest efficiency options, construction technology, and design elements. We are experts in all local zoning restrictions which minimize unnecessary and costly delays. Our mission is to make the entire home building process from concept to completion as enjoyable and stress free as possible for our clients, even to designing financing options that make sense for you. 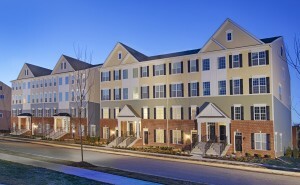 Darley Green is one of Wilmington’s newest communities offering gorgeous new townhomes and condos. Located in the lovely Claymont District, residents of Darley Green enjoy maintenance-free living. Every new floor plan comes equipped with the latest in modern convenience and technology. Your family deserves to be surrounded by beauty and comfort. Montchanin Builders offers move-in ready and custom, new construction family homes for sale in Delaware within some of the most picturesque neighborhoods in the Wilmington area. Enjoy the best of what Delaware has to offer when you purchase your family’s dream home in Darley Green, Shipley’s Circle, The Town of Whitehall, or The Overlook at Rockford Falls. Here, you’ll find upscale homes designed with the modern, discerning homeowner in mind. In Shipley’s Circle, choose your own spacious, wooded lot nestled within this quiet neighborhood. These semi-custom, elegant homes embrace the best of classic design combined with modern convenience. The Cambridge floorplan offers 2,825 square feet with four bedrooms, two-and-one-half baths, and a spacious, two-car garage. Enjoy old-fashioned hardwood flooring, premium ceramic tile, and cultured marble vanity tops. To get a true sense of what it will be like to live in luxury in a Montchanin Builders community, you can request a tour of our move-in ready family homes. You want a private, comfortable home for your family, but you also want to experience a sense of true neighborliness in your new community. The solution is exquisitely designed townhomes by Montchanin Builders. In Darley Green, your family will enjoy the best of both worlds. This community is located within the much-coveted Brandywine School District and nearby Archmere Academy. The Carlyle: These three-story townhomes offer three bedrooms, two-and-one-half baths, and a two-car garage. 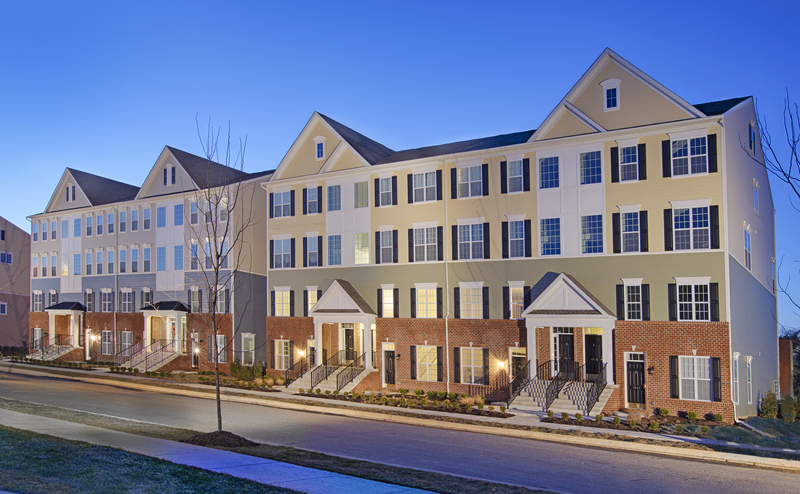 The Emerson: A stacked townhome with two bedrooms, two baths, and a one-car garage. Perfect for retirees and empty nesters. The Chesterfield: A stacked townhome with three bedrooms, two-and-one-half baths, and a one-car garage. An excellent choice for a young family. The Clemson: A unique take on the traditional townhouse, The Clemson is a twin home that offers an open floorplan. Three bedrooms, two-and-one-half baths, master bedroom with walk-in closet, and a two-car garage. If you thought an upscale Delaware condominium was out of your price range, think again. Montchanin Builders offers two-story condos in Darley Green starting in the $200s. You’ll get easy access to community amenities like jogging paths and a modern library, and attractions in the greater Wilmington area are never far away. Despite these incredible recreational opportunities just minutes from your door, don’t be surprised if you opt to spend the evening in to enjoy your new condo with your family and friends. Whether we are building a new home for a young family or singles who simply want to enjoy Delaware’s outstanding lifestyle, Montchanin Builders bring a rare level of professionalism and workmanship to each of our client’s visions and consistently give our clients more than what they thought possible. Find out for yourself how Montchanin Builders will ensure your home is a reflection of your unique style and tastes. If you’d like to learn more about Delaware living, contact us online or call 302-472-7213 or e-mail info@montchaninbuilders.net.